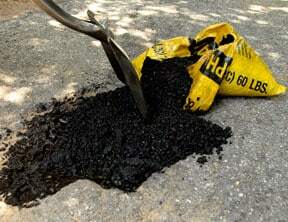 Asphalt driveways can show their age over time, drying out, cracking, and giving way to potholes. 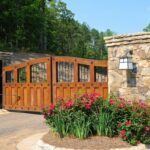 In this article, you’ll find expert advice for quickly and easily fixing driveway cracks, repairing potholes, and sealing the surface. 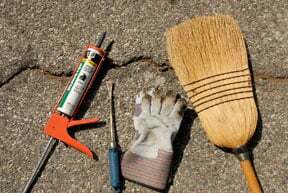 For cracks, have asphalt repair compound, a weeding tool, gloves, and a broom. 1Sweep loose dirt and debris out of the crack. Then, using a caulking gun, apply a compound formulated for asphalt repair according to the label directions. Buy asphalt repair products on Amazon. 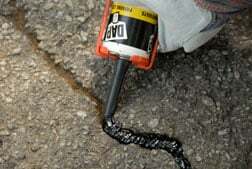 Clean and fill small cracks with asphalt repair compound in a caulking gun. 2Then press the repair compound deeply into the groove with an old putty knife. Sprinkle a little sand on top of the repair to keep it from sticking to tires or shoes. 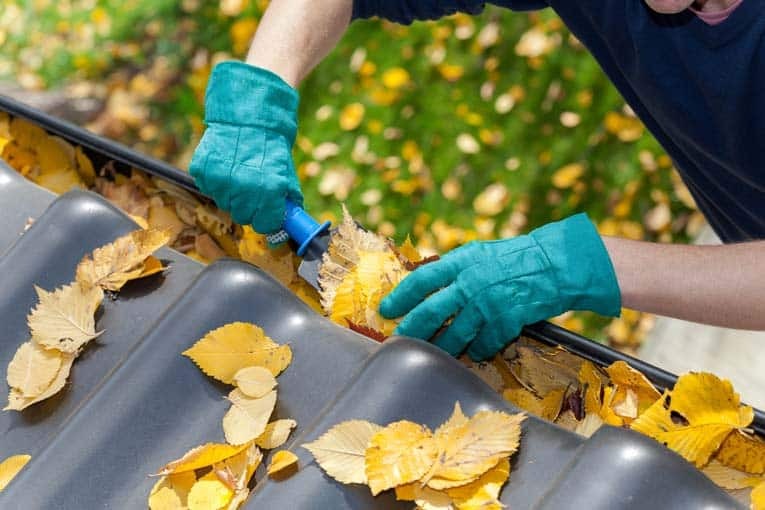 As an alternative, you can buy self-adhesive polypropylene rubberized fabric, sold in rolled strips, that you just cut, peel, and stick over a crack or small hole. Self-adhesive asphalt repair fabric is sold on Amazon. 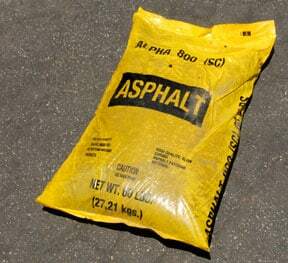 Allow the bag of asphalt repair compound to warm in the sun. 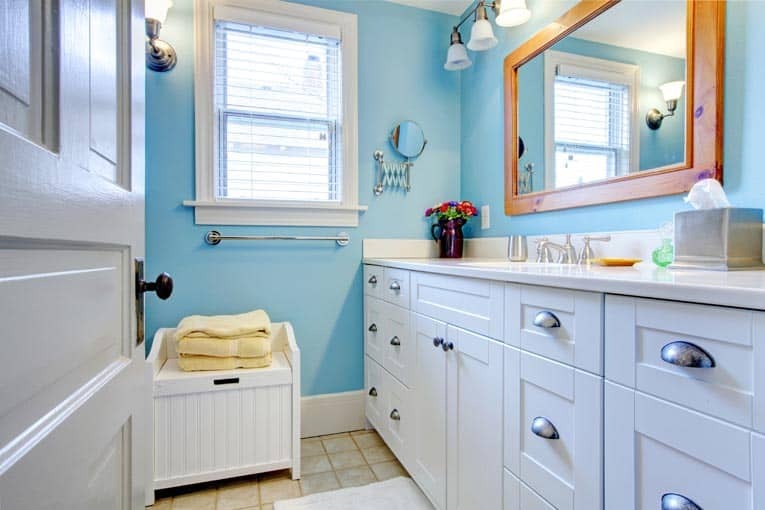 Sweep out loose gravel and dirt. 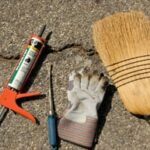 1Use a broom or stiff brush to sweep out the cracks. If you have a shop vacuum, use it to vacuum up loose dirt and debris. Coat the hole with asphalt emulsion. 2Coat the surface of the hole with asphalt emulsion repair compound, available at home improvement centers or on Amazon. 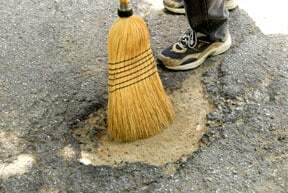 Using a shovel, fill the hole with cold-process asphalt repair compound. 3Use a bagged cold-process asphalt repair mix to patch holes and large cracks. Following the directions on the label break the bag open and fill the hole, slightly mounding the compound up above the surface of the driveway so it has room to settle when it’s full tamped down. Then tamp the mix solidly into the hole. Finally, sprinkle a little sand on top. One way to extend an asphalt driveway’s life span and to improve the appearance of lusterless, washed-out blacktop is to seal coat it with an asphalt-driveway sealant. 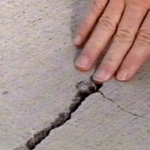 As moisture penetrates cracks, then freezes and thaws, cracks grow and allow more water in. Coating and sealing an asphalt driveway can keep it in top shape. The problem grows. At the same time, sunlight fades and dries the asphalt, making it brittle. Seal coating a driveway is like painting or staining siding—it helps block damaging sunlight and seals-out moisture. 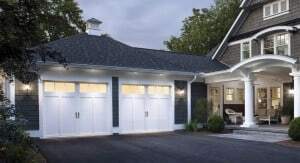 It also helps a driveway to repel gasoline and oil, which disintegrate the asphalt. 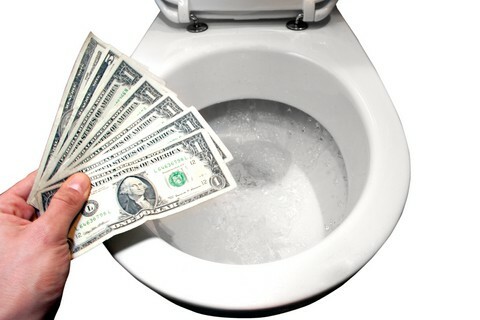 One gallon covers about 80 square feet, but be sure to check the actual coverage listed on the can. 1Pull any weeds and sweep the surface. 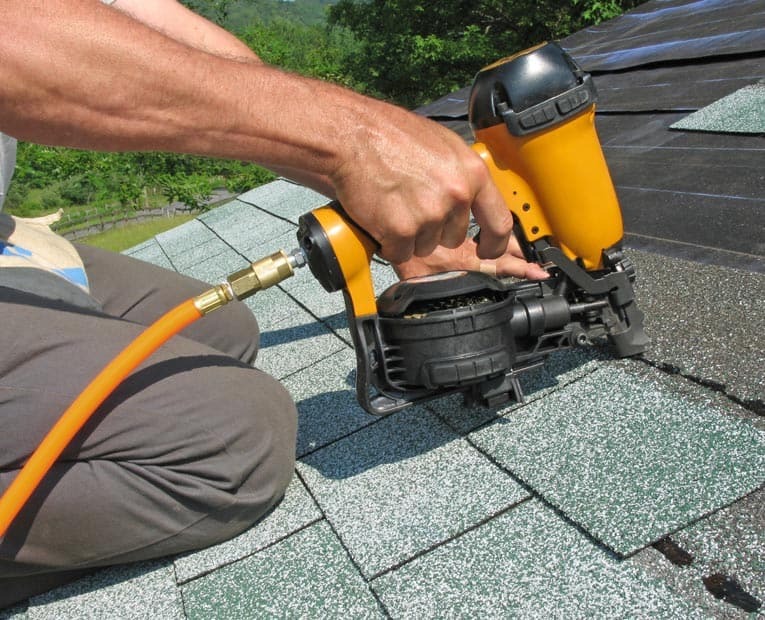 2Use a cold-mix asphalt patch to fill holes or wide cracks, and remove stains, as discussed above. 3Sweep again, then hose off the surface. 4 Apply the sealer according to label directions on a fairly warm day. Normally, you do this while the driveway is still wet. 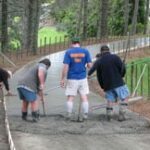 Allow the sealer to cure and avoid using the driveway for 24 hours.